If there is one Indian designer whose designs swear by Chanel’s quote, it is Jyoti Sachdev Iyer. Her designs and customized clothing have intrigued people in the city and outside of it for years alike. Over the years, her line of clothing has been known to be innovative, infused with varied cultures, oozing class and elegance. 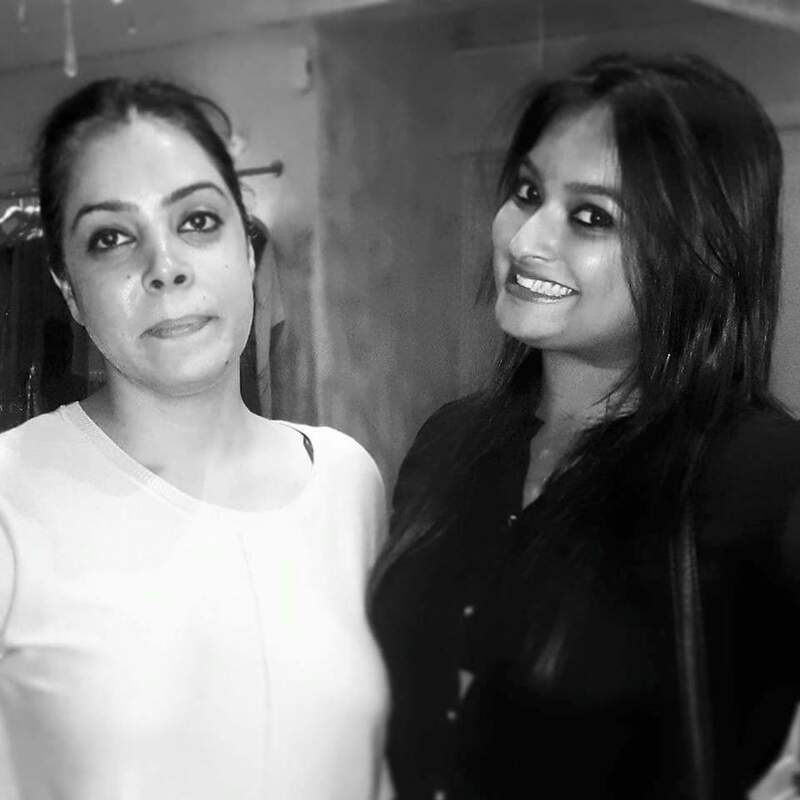 As a person, Jyoti is extremely candid and jovial. Despite being a big name in the fashion industry, she takes pride in being her casual “denims and tee” self. She showed us around her store in Kolkata as she talked about her recent Autumn-Winter collection and life as a designer. From Sayesh Enterprise in Delhi to Bangalore and eventually Kolkata, one important thing that the journey taught you? Jyoti: I learnt that each market is very different. Bangalore was traditional, more into silks. But after coming to Kolkata I realized that the taste here is totally different. With the kind of textures and workmanship that exist in the city, this is a huge market for any designer to be in. In one of your previous collections, we have seen you imbibe Aboriginal Art into Indian fashion. What is it about these two contrasting cultures that usually inspire you? 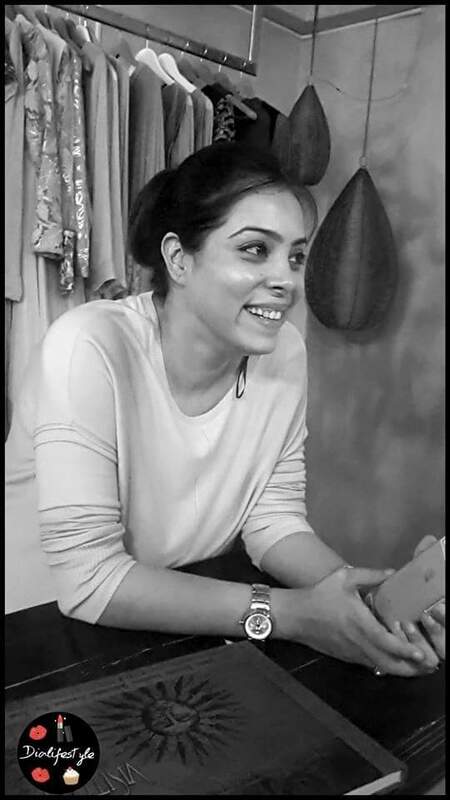 Jyoti: Most of my designs are inspired by my travels, wherever I go, whatever I pick up. In fact, I was in Australia when I got introduced to Aboriginal Art. It was then when I set my mind on doing something with the Aboriginal Art on Indian Fabric. Another such instance was when I travelled to Barcelona and visited the Gaudi Church of the 18th century. The vibrant colors at every nook and corner, the design elements, it all inspired me to imbibe them in Indian Designs. Combining two cultures together through my designs thrills me. Last year’s Bengal Fashion Week saw you Romancing the Vintage Era with beautiful drapes. What is it about drapes that makes it the focus of most of your designs? Jyoti: This is a fabric not many designers use. For example, *showing us one of her creations* Stretch Lycra is a very light fabric and the way this fabric falls on a silhouette, it has always fascinated me. Therefore, even if I am designing anything Indian, there would always be some kind of a drape or twist to it. Your take on curvier bodies to embracing drapes? 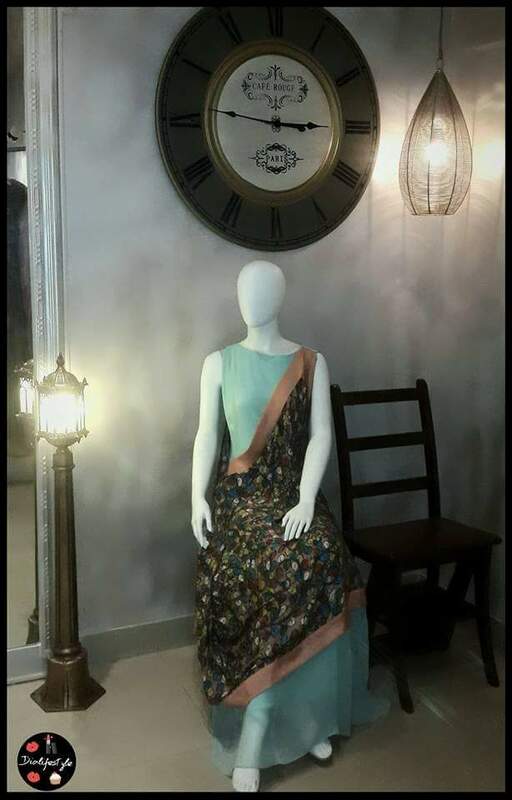 Jyoti: Best part about drapes is that it can be worn in so many ways. This is one fabric which can accentuate the right parts of your body and cover the parts that need to be. Tell us more about your new monsoon collection. Jyoti: We call this collection the “Shades of Monsoon”. We played around with shades of Aqua Green, Aqua Blues and shades of Greys which I feel go perfectly with the mood of Monsoon. Jyoti: I love my Greys. *Shows us a Grey Outfit and we Gasp*. We have worked with shades of Grey that not many have experimented with. How is Kolkata and the people in response to Fashion? One person you would love to style in Bollywood? Jyoti: Kangana Ranaut. She has her own style and no matter what she wears, she carries it off beautifully. How would you define the quintessential Jyoti Sachdev Iyer woman? Jyoti: Someone who is open-minded and not scared to experiment. Someone who does not follow trends easily but creates her own style. I keep re-inventing my designs every season and I want more people to join the bandwagon as trend-setters for others to follow. 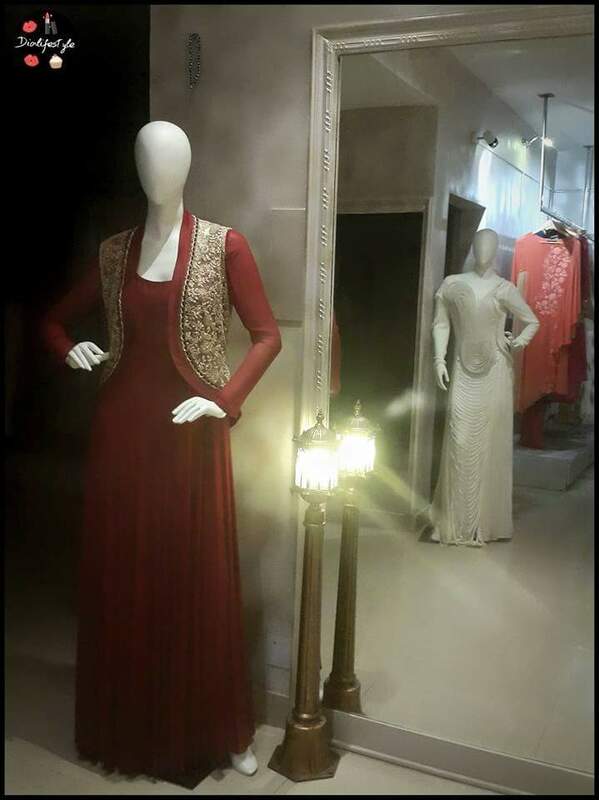 Jyoti’s new collection for this season specializes in capes and tunics. The best part about this label is that is extremely versatile and cam be carried off by women from 16 to 60 years of age. 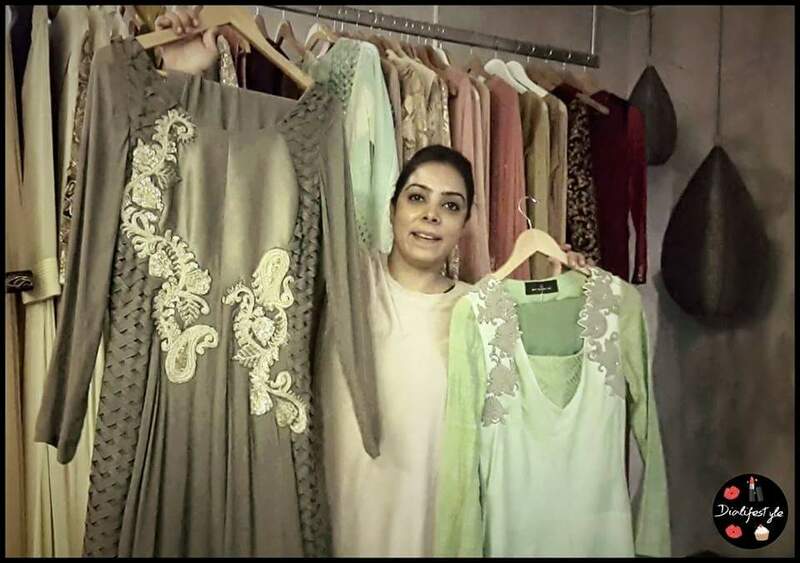 Also, her line of clothing is not too hard on the pocket, starting from Rs 17000 (approx? $280). 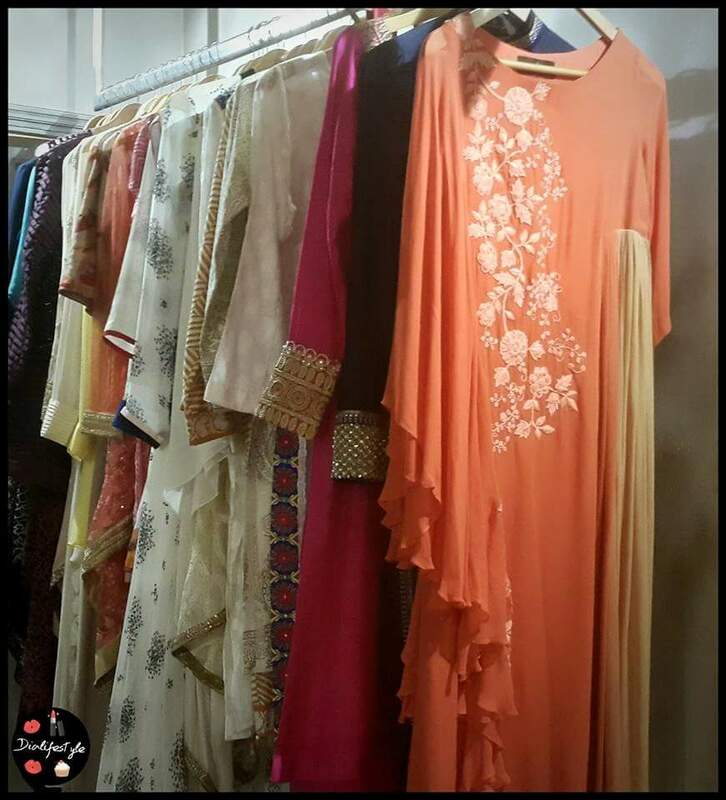 She has stores in Kolkata (located in Hazra) and Bangalore.